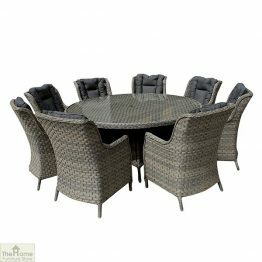 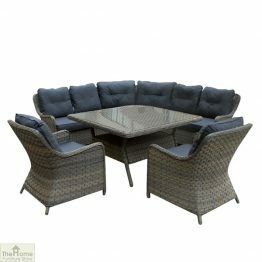 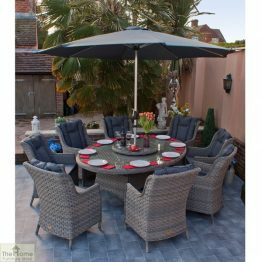 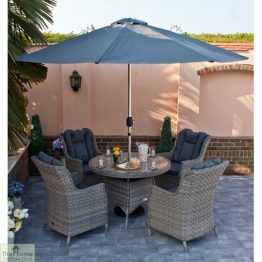 We have a comprehensive collection of all weather Rattan outdoor dining sets. 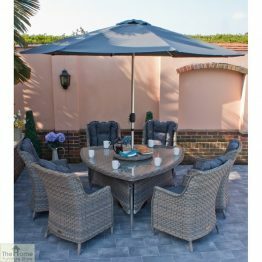 We offer a choice of a warm natural colour in our Corfu Range and a stylish silver grey finish in our Milan collection. 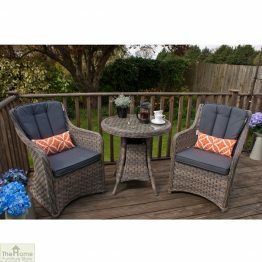 Both collections come with shower proof seat and back cushions.  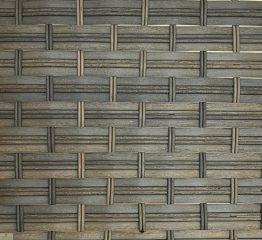 We craft these ranges from high quality materials. 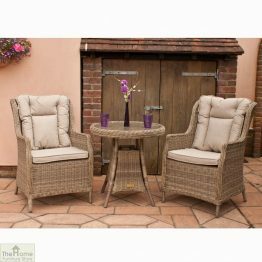 Furthermore we pay great attention to detail in the designs to provide exquisite comfort. 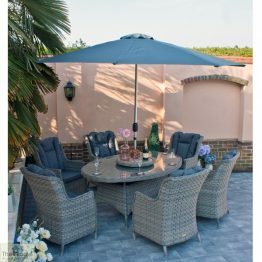 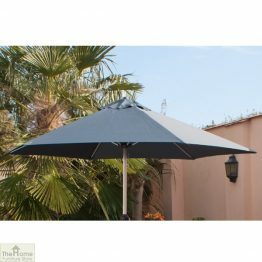 The poly Rattan is resistant to UV fading and resistant to rain, salt water and chlorine. 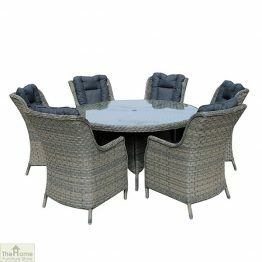 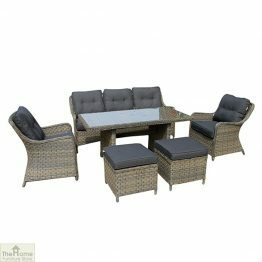 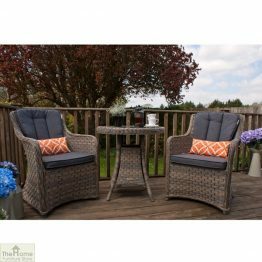 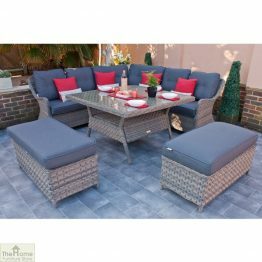 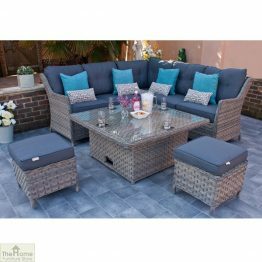 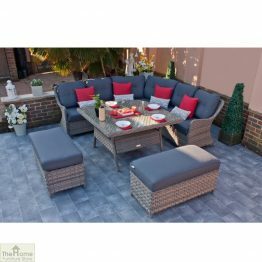 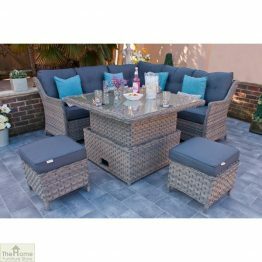 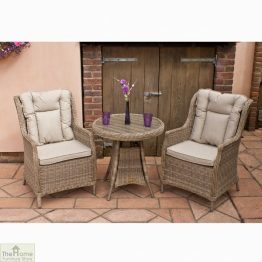 Ultimately this makes these woven sets super perfect for your all year round alfresco dining.